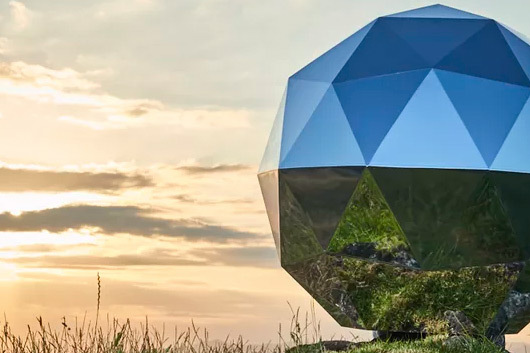 Last week the startup dedicated to Rocket lab space exploration launched a shuttle from the Mahia Peninsula in New Zealand. It was an almost unprecedented action according to the words of the executive director of the agency, Peter Beck, who filled New Zealanders with joy and pride. 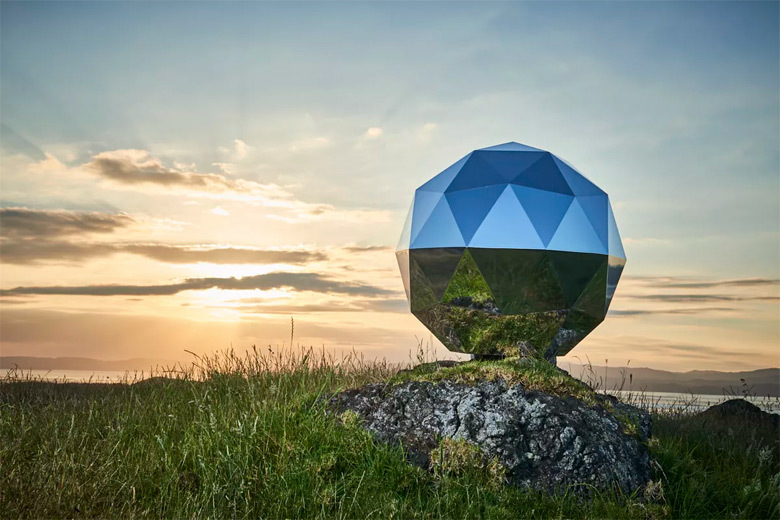 The projectile contained what was known as “Humanity Star”, a geodesic sphere with the purpose to reflect rays of sun, making it the brightest object in the night’s sky before falling back to the Earth’s surface nine months later. Many astrophysicists have criticized the operation that was crowned as ‘space graffiti’ by the astronomer Mike Brown from The California Institute of Technology. “Most of us would not think it cute if I stuck a big flashing strobe-light on a polar bear, or emblazoned my company slogan across the perilous upper reaches of Everest”, stated Caleb Scharf, director of astrobiology at The University of Columbia. “Jamming a brilliantly glinting sphere into the heavens feels similarly abusive. 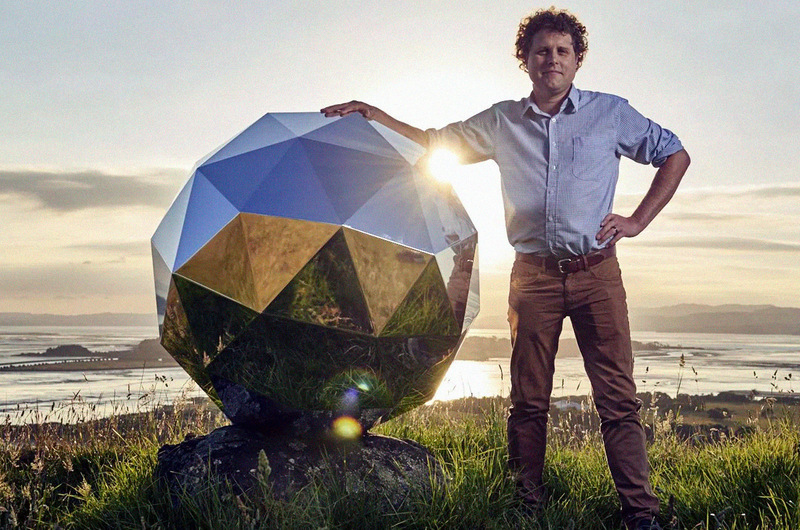 It’s definitely a reminder of our fragile place in the universe, because it’s infesting the very thing that we urgently need to cherish“, says Scharf about the paradoxical claim made by Rocket Lab who declared that Humanity Star is a “reminder to all on Earth about our fragile place in the universe“. OKUDA BRINGS COLOR TO BRONCANO'S “RESISTANCE"